Renting or leasing a property is sometimes a little difficult especially when there are certain policies and rules that you need to abide to. Landlords or property owners usually provide pieces of paper containing the terms and conditions for the lease. In return, you need to furnish a policy receipt examples attesting you have understood it. However, in leasing a property, the most important document that you need to secure is the lease receipt. 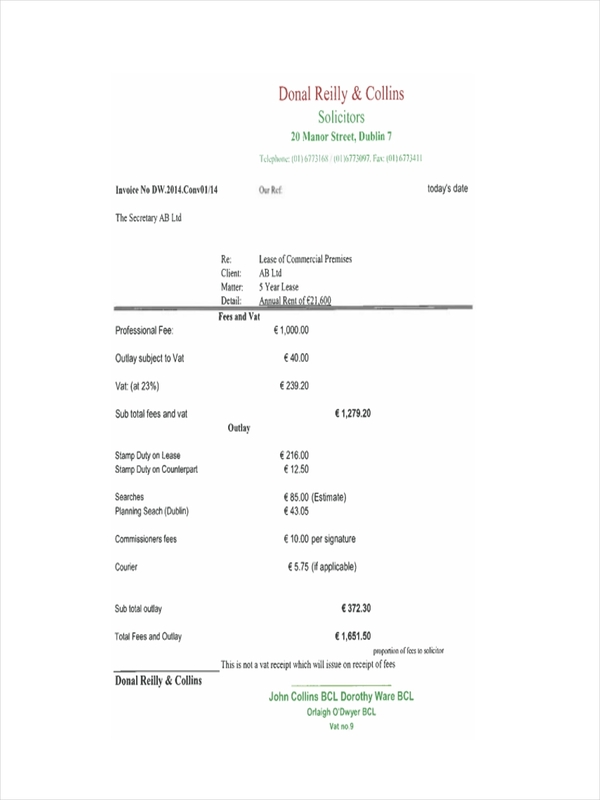 It contains essential and legal details with regards to your lease just like any other sample receipt templates. 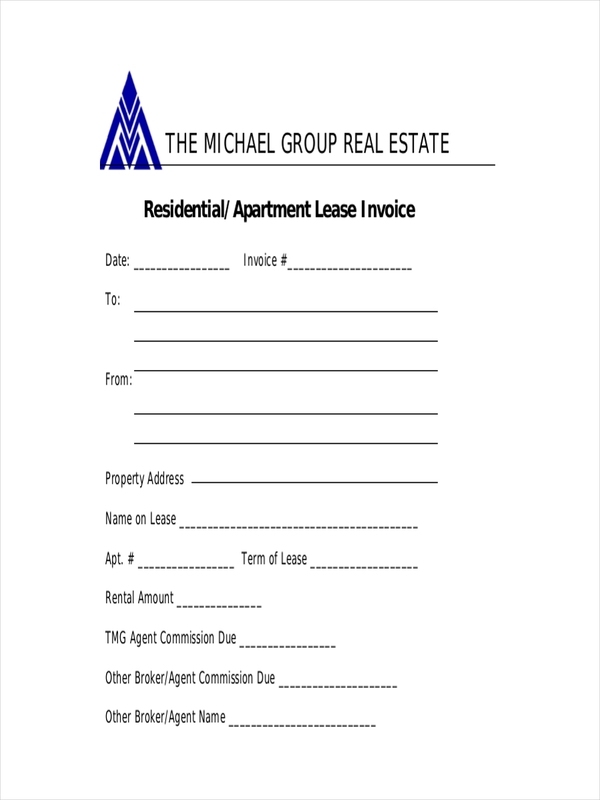 Getting a lease receipt from the property owner or landlord secures your right of use of the property. 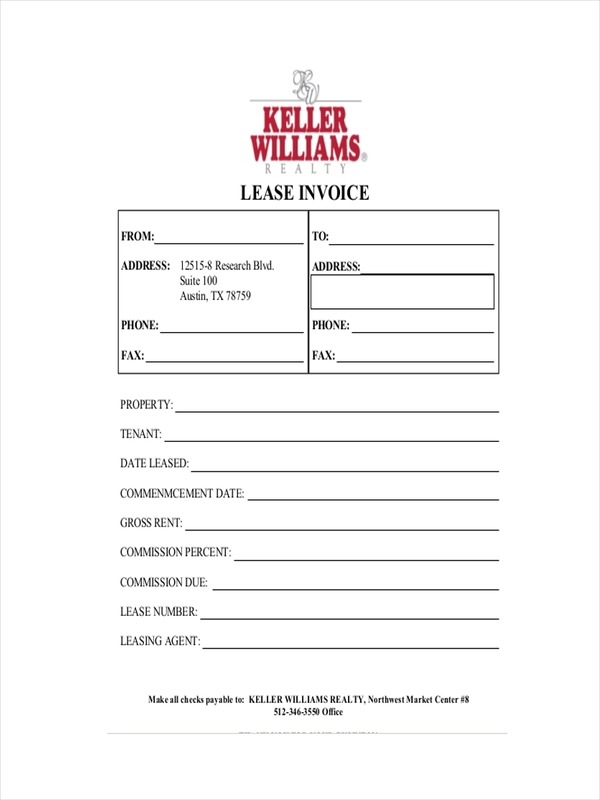 What Is a Lease Receipt? A lease receipt is a document that contains the terms and conditions as well as the payments made in relation to the agreement made to rent the property. 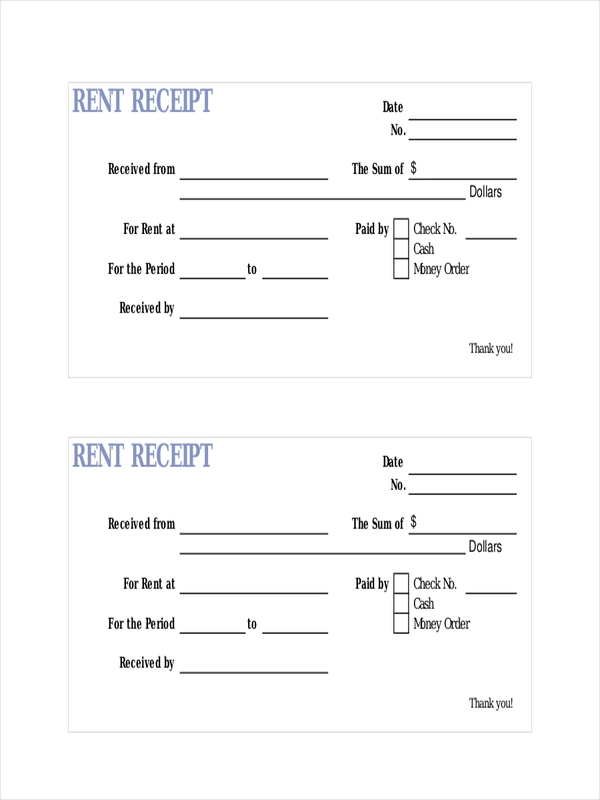 Just like other receipt examples (rent receipt examples) a lease receipt has a legal and binding effect when signed by both parties, i.e. property owner or landlord and the tenant. It also includes attestations and statements of the two parties that both had a mutual business agreement and consignment on the use of the property. 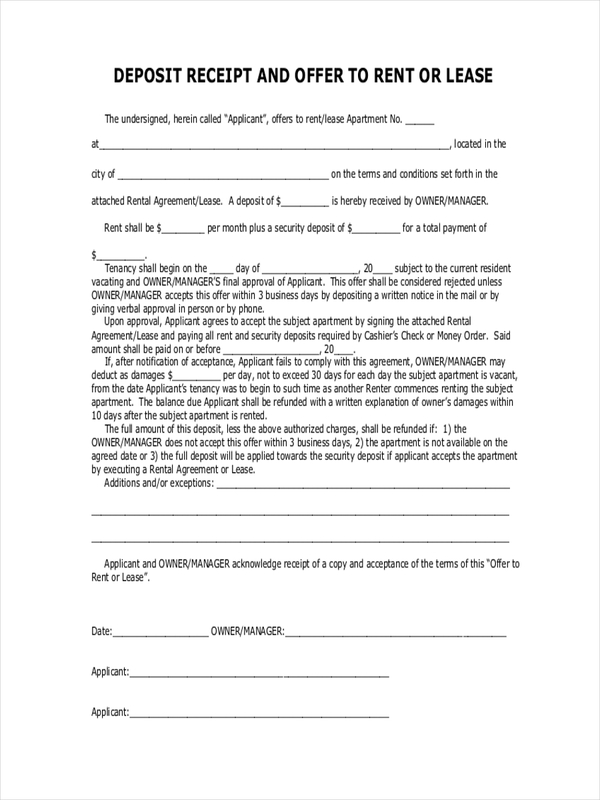 In future disputes arise, a lease receipt can always be referred to and can be used in the court of law. To make a lease receipt you need to be able to understand the existing conditions and agreements about the leasing of the property. Here are the steps you can follow to make one. Write the business details on top. This is a standard procedure when you are writing a business receipt. Always start with the property developer or owner’s name. State the conditions. Depending on the terms and conditions about the lease, write them in a way that the tenant can easily read and understand every word. 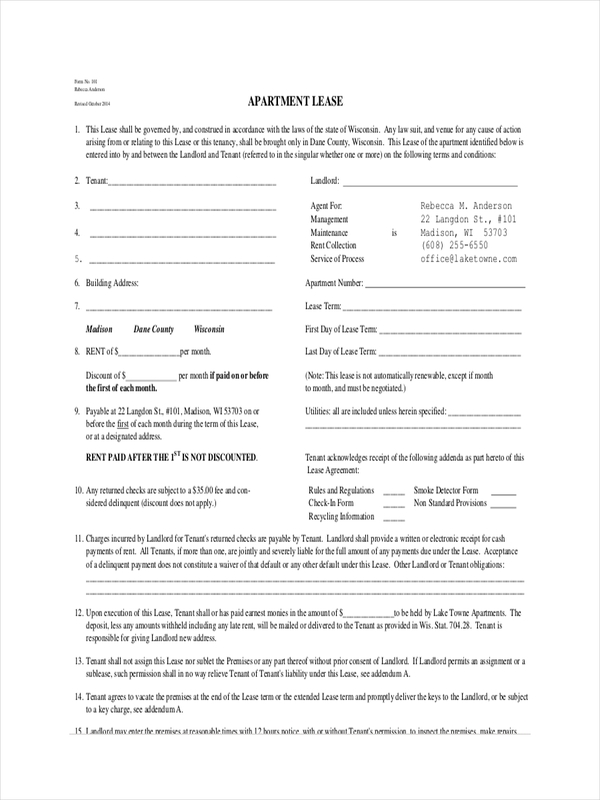 Write the tenant’s information. Write the tenant’s name as well as contact details. Also, indicate if any payment arrangements have been made. 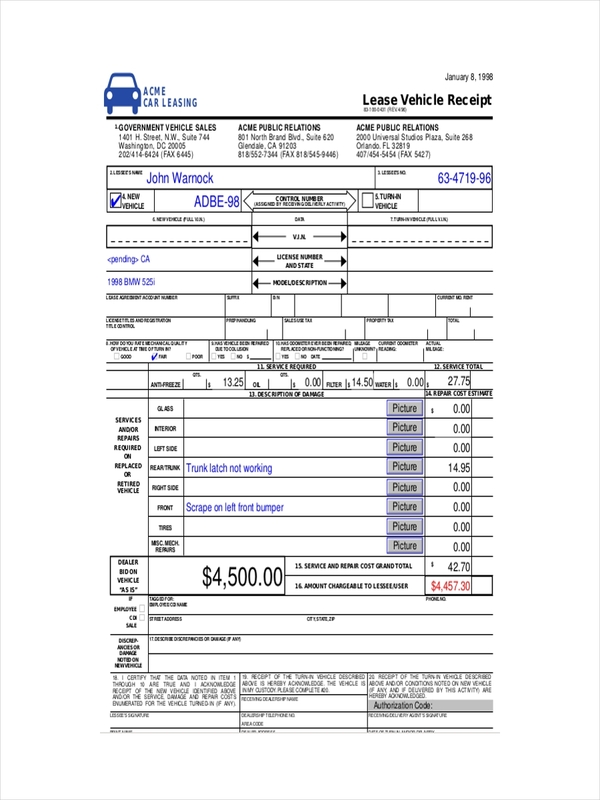 A lease receipt is as important as any other types of receipts (see receipt examples in PDF and order receipt examples). It has a legal effect when deemed necessary in the court of law. But, in its most basic purpose, a lease receipt upholds the rights of the tenant in case a complaint or dispute arises. Since it contains statement of agreement between the property owner and the tenant, it becomes more than just a piece of paper. If, by chance, the owner claims the tenant has not made any payment or violated any leasing rules, the lease receipt can always stand as a proof for any of these claims. When you write a lease receipt, there are certain guidelines that you need to follow. Some types of receipt need intricacy on details and proper observance of standards like order receipt and salary receipt. Pay attention to the details. I have to mention it once again, a lease receipt can be a legal document. So when you write one, make sure to be very keen with the information you are writing. Use professional language. Since it is a business transaction, you need to observe professionalism. Use the right tone and words with every statement. Create an outline. It is encouraged that you create an outline. This allows you to present the data properly.